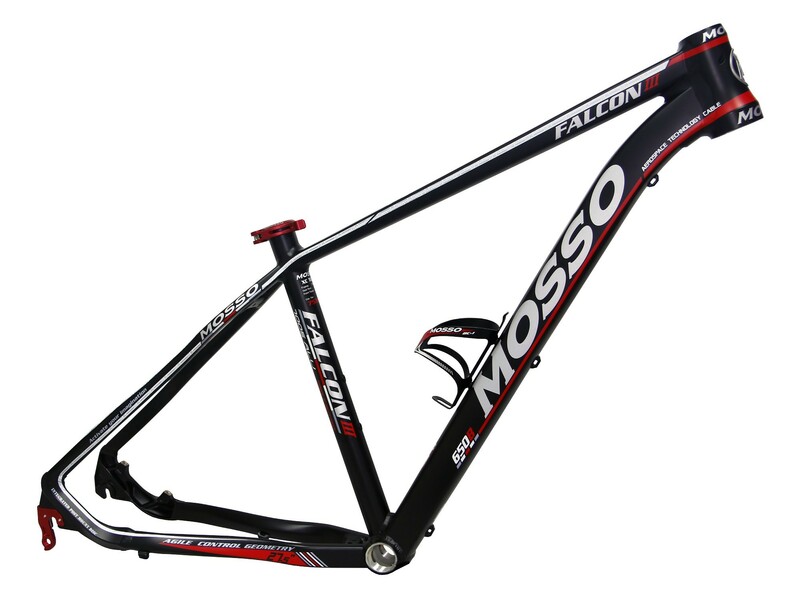 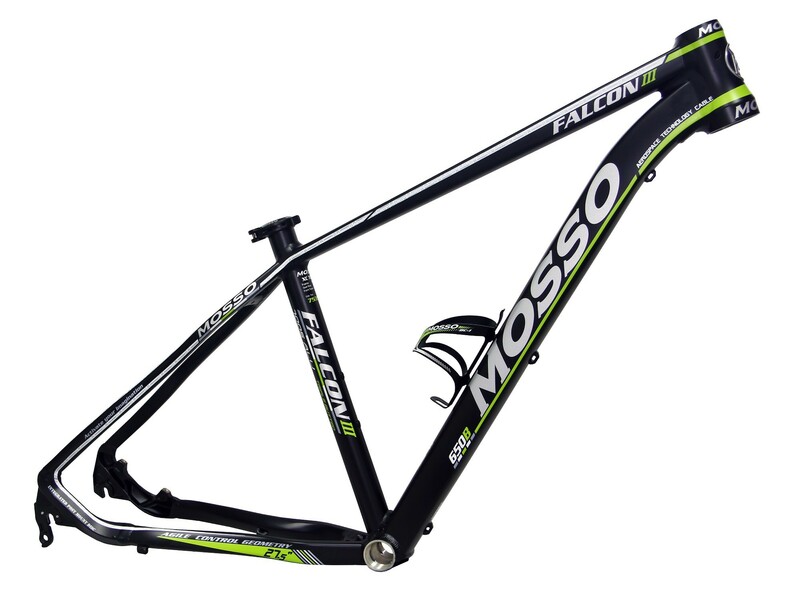 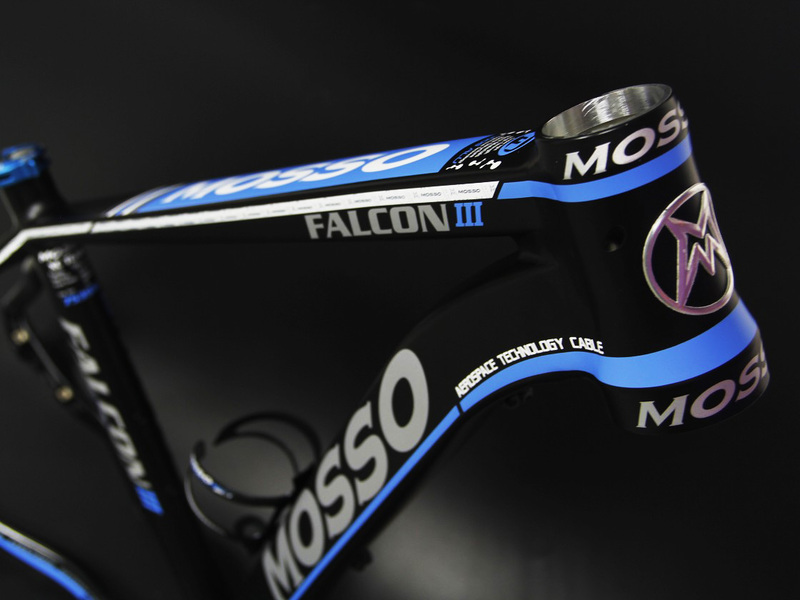 FALCON III 27.5″ has present to you the latest Frame. 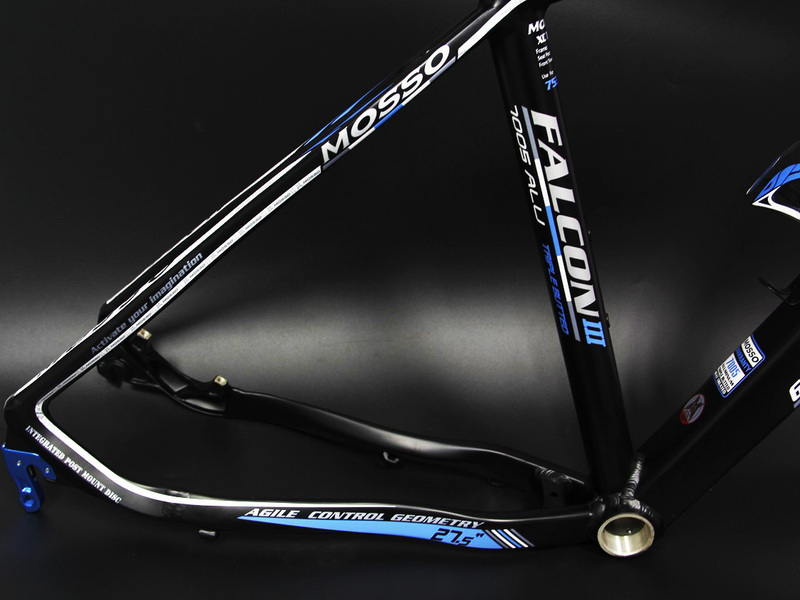 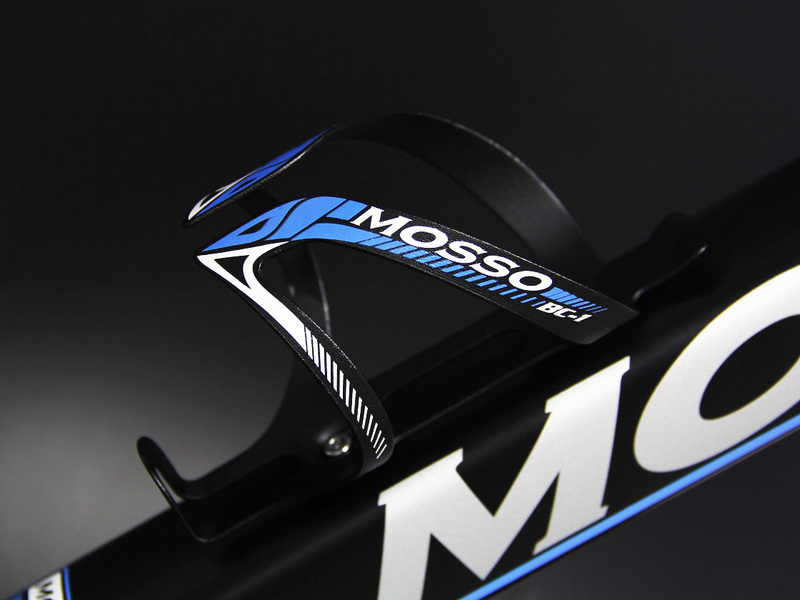 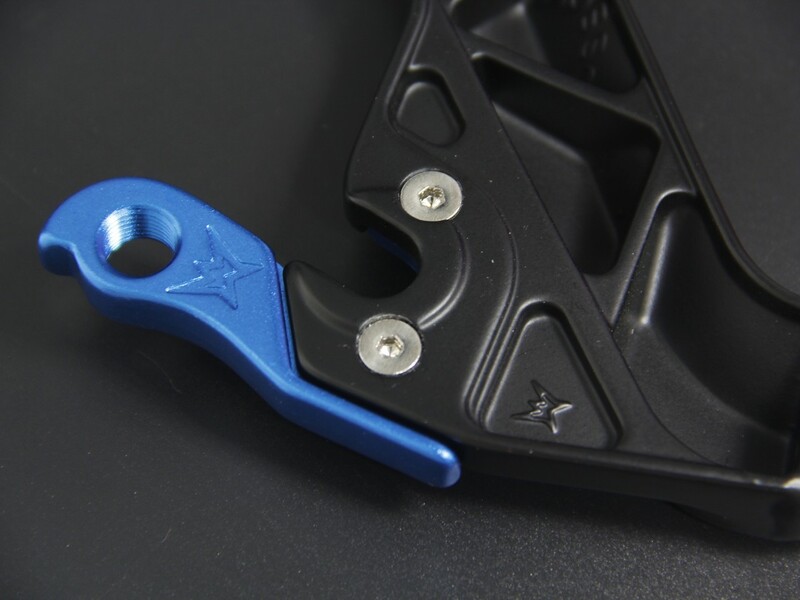 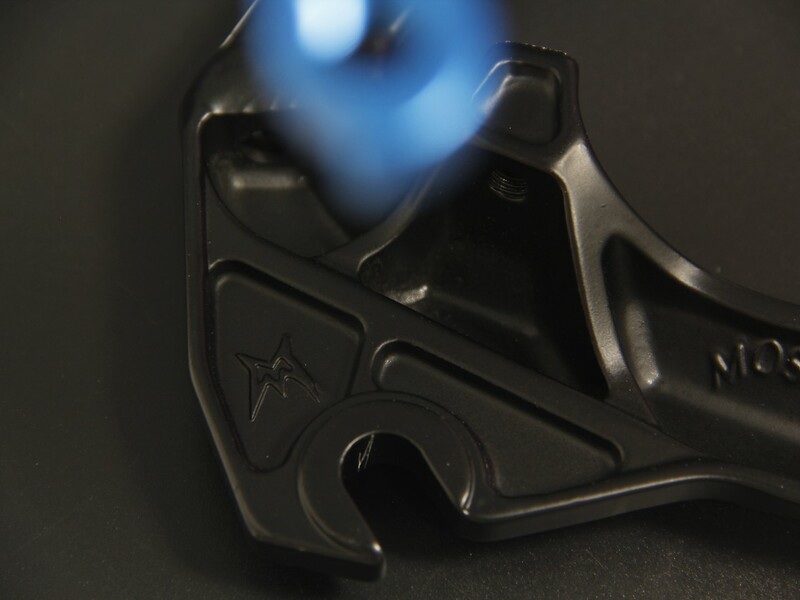 With this successful design , Geometry , Comfortable and Internal cable from Head tube. 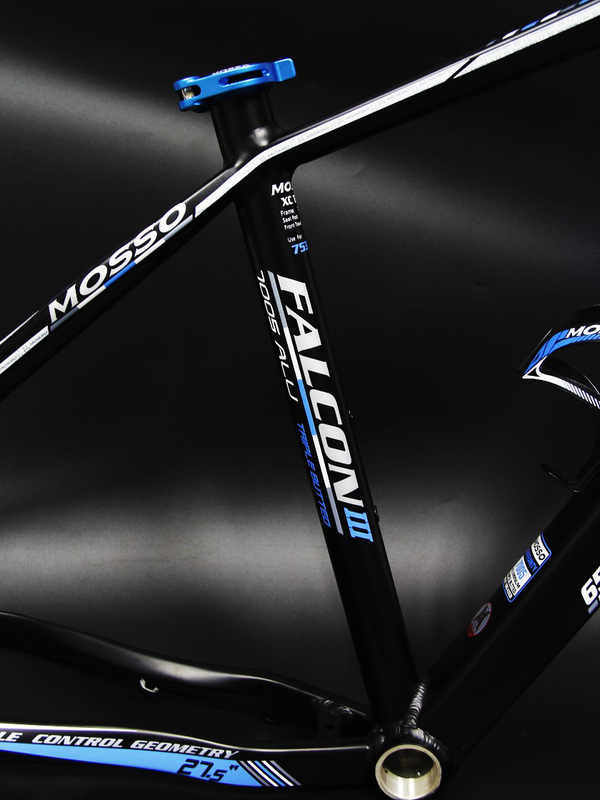 Make your bike looks much elegant, neat and easy to assemble.